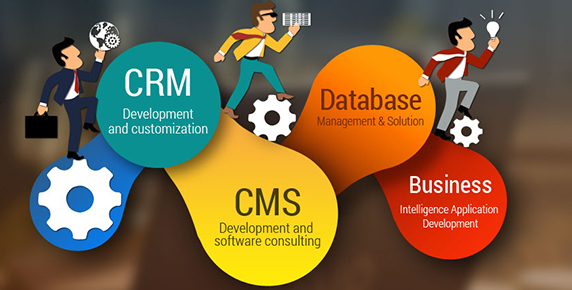 Phedratech, being an innovative IT solutions provider, offers unique software development services aimed at helping you grow your business, upsurge your return on investment and leapfrog the competitors. We offer you a helping hand in domains such as custom software development, software analysis, quality assurance, system integration and regulation, system automation and software support. You may make use of our experienced team of software developers for full range of Software Engineering Services. Doesn’t matter you are a newbie in business or running a well-established one, Phedratech is here to provide you with professional assistance in every phase of the software development lifespan which essentially ranges from conceptualization via consultation to development and support. In order to ensure the finest level of quality, our professionals are at your disposal for software testing and quality assurance (QA). Our dedicated QA team possesses just the right amount of skills and expertise to deliver standalone testing services for meeting the specific requirement of the project. Phedratech invites you to utilize our system automation services to ensure fast operations without forgoing quality. Our automation experts can devise an efficient framework to test functionality, Application Programming Interface (API) and mobile apps with unmatched speed. Phedratech boasts a dedicated development centre where dedicated development teams are ready to scale up or down the development resources, reduce the development costs and shrink time to market. We also offer a concrete procedure to guarantee complete visibility and control. We offer the development of authoritative, highly practical smartphone apps to solve your business problems, attract consumers and strengthen your brand. We develop cross-platform, hybrid apps which work perfectly on every major operating systems including iOS and Android. Also, our software engineers have a lot of experience in developing web applications. 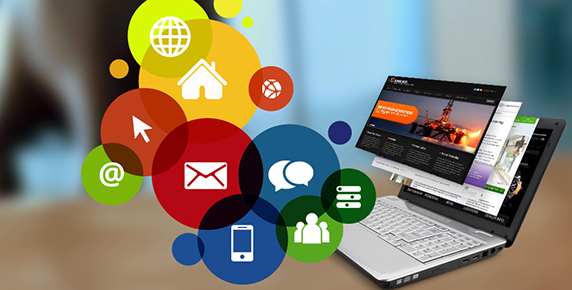 We work in various verticals and business domains such as e-Commerce, e-Learning and AdTech. Being a leading IT solutions provider, Phedratech is adept at helping its clients follow their objectives and implement strategies tailored to facilitate their unique businesses. We walk you through the process in a seamless and helpful manner. Our professional yet friendly office environment allows the team of software developers to unleash their full potential in pursuing the vision.